It feels like summer is over in Boston -- it's brisk and beautiful and while I love it, I'm also mourning the end of summer because I don't feel like I did enough summer stuff! 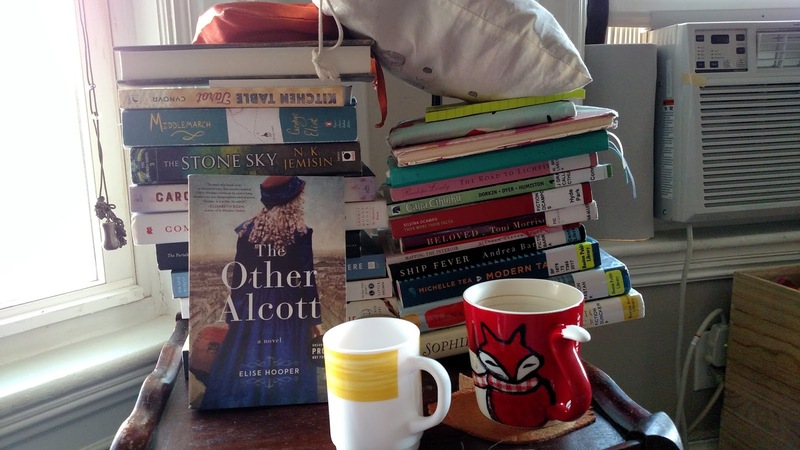 My weekend reads are more of Middlemarch as well as The Other Alcott by Elise Hooper. What are you reading this weekend? Fun vlog!! I'm reading To Be Where You Are. Have a great weekend! I'm working through the third book in Robert Jackson Bennett's Divine Cities series. It is so much fun! Very fun! Hope your allergies go away! Good luck with the allergies.